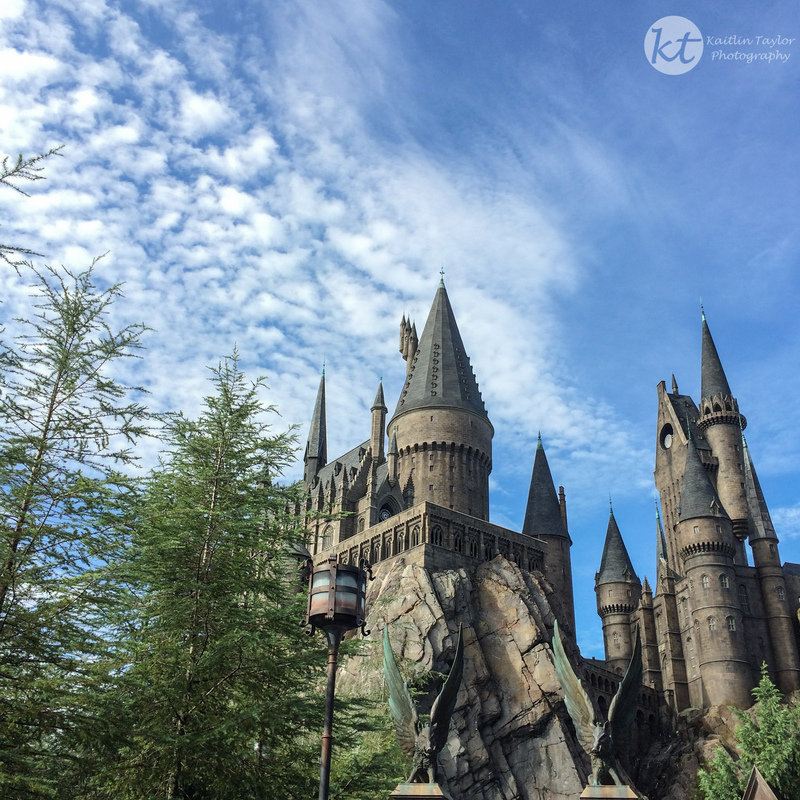 Last stop on our trip…The Wizarding World of Harry Potter! 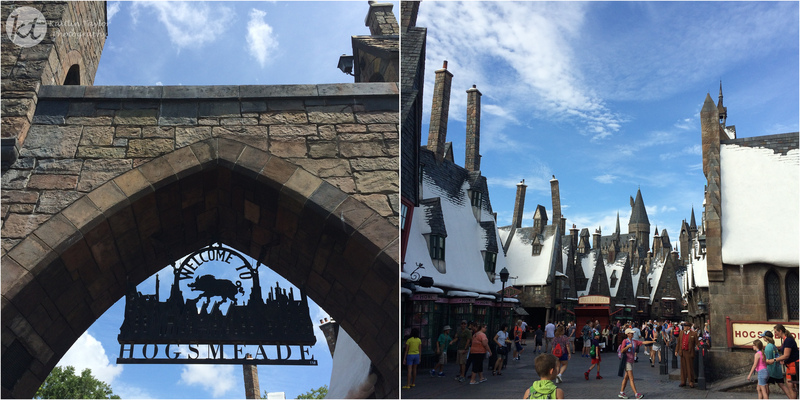 After walking through the town of Hogsmeade, we arrived at Hogwarts. While a few of us were on a ride, the rest of my family saw someone propose in front of the castle. He had the ring in an intricate Snitch that his dad had made! 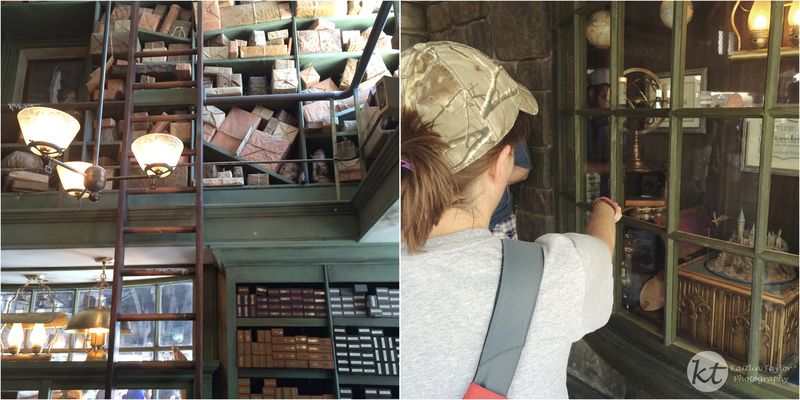 After admiring the castle, we headed to Ollivander’s, where you can pick out a wand from your favorite character. 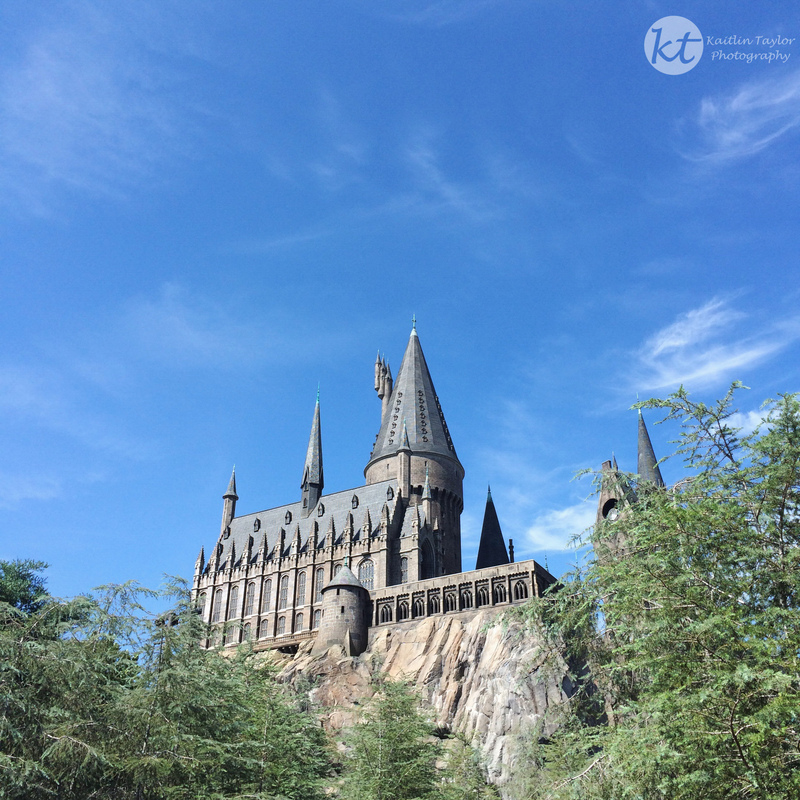 Who knew that your wand could cast spells on objects in the shop windows – Locomotor!